Songyang Han received the B.Eng degree in automation from Nanjing University, Nanjing, China, in 2015, and the M.S. degree in electronic science and technology from Shanghai Jiao Tong University, Shanghai, China, in 2018. 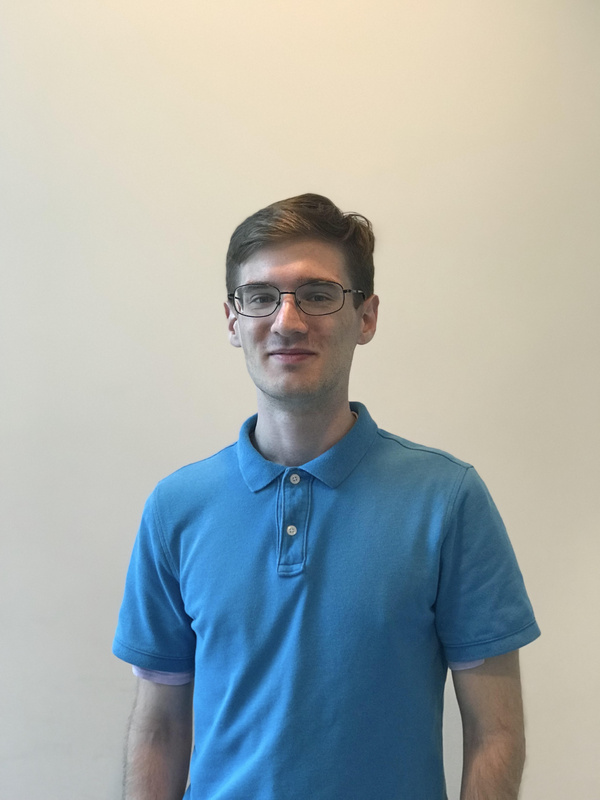 He is currently working toward the Ph.D. degree in computer science and engineering from the University of Connecticut, Storrs, CT, USA. 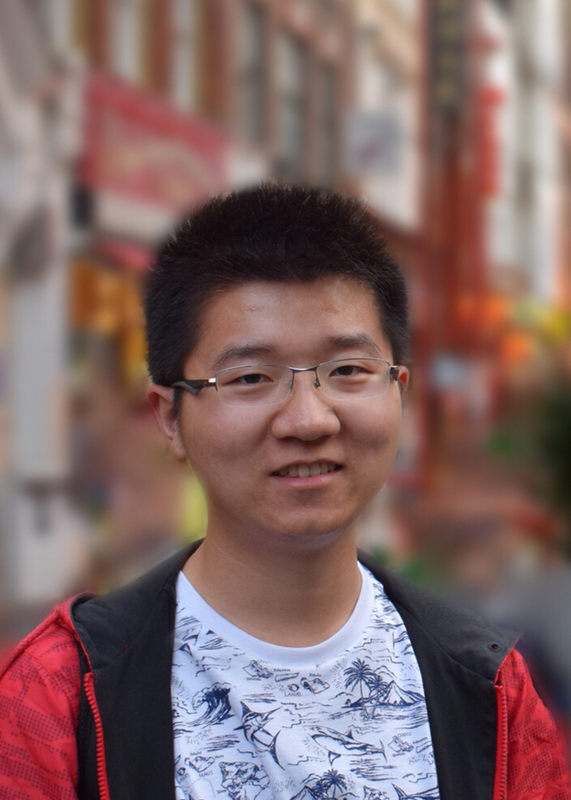 His current research interests include autonomous car, machine learning, optimization, and control theory.